Te Papa’s curator of terrestrial vertebrates Colin Miskelly (a former DOC staff member) recently reviewed the history of bird translocations in New Zealand. Colin co-authored a paper with former DOC scientist Ralph Powlesland, which will be published in the journal Notornis. Here, Colin provides a potted history of bird translocations before and after the formation of DOC. “New Zealand conservation managers have rightly gained world renown for preventing the extinction of many critically endangered birds. One of the main tools in the species conservation toolkit has been translocation—particularly to islands with few or no introduced predators. “The history of New Zealand bird translocations dates back 150 years to Sir George Grey’s releases of kiwi and weka on Kawau Island,” says Colin. 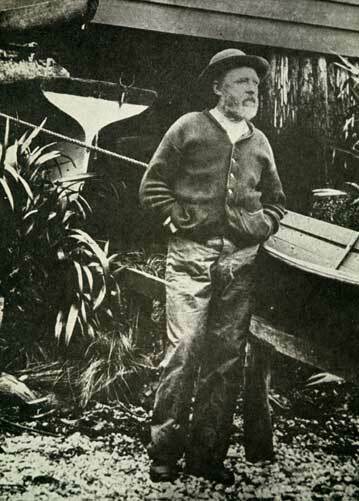 “However, the first concerted efforts were by Richard Henry on Resolution Island when he attempted to rescue Fiordland kākāpō and kiwi from invasive stoats in 1895–1903. 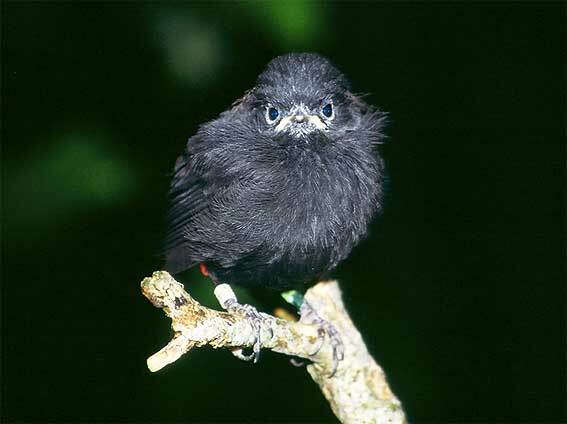 “Few bird translocations were attempted (or successful) for the next 60 years, until a young Wildlife Service officer began trials with North Island saddlebacks early in 1964. 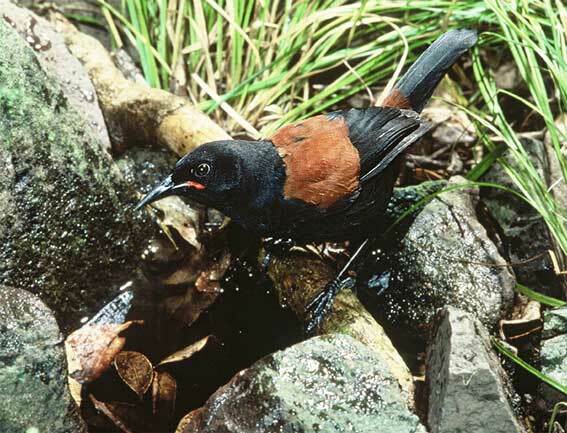 “Later that same year, the techniques and expertise that Don Merton and colleagues had developed on Taranga/Hen Island were used in a desperate effort to rescue South Island saddlebacks from extinction. “The invasion of the South Cape islands (Taukihepa, Rerewhakaupoko and Pukeweka) by ship rats in 1964 was a turning point in New Zealand conservation. 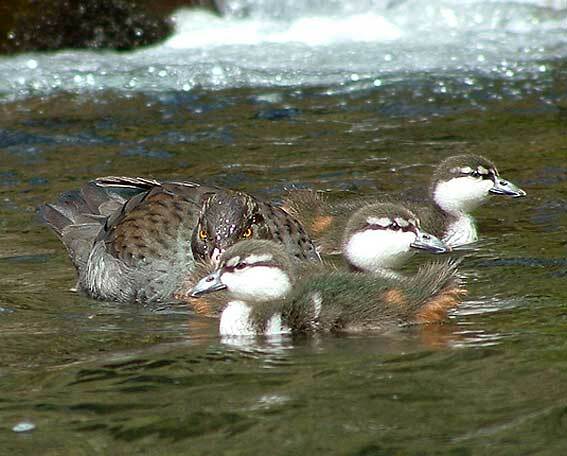 The saddlebacks were rescued, but the extinction of South Island snipe and bush wren were pivotal in the Wildlife Service taking a more proactive approach to species conservation,” says Colin. “During the next 23 years (through to the formation of DOC in 1987), at least 125 bird translocations were undertaken, with 18 species moved successfully. High profile successes included translocation of the entire world population of black robins (7 birds!) from Little Mangere Island to neighbouring Mangere Island (in the Chatham Islands) in 1976–77. “There has been an explosion in the number and diversity of translocations attempted since DOC’s creation—including over 280 translocations of 49 different bird species. The main driver for this huge increase in translocation effort has been the development of island and mainland pest control techniques, including development of predator-resistant fences. 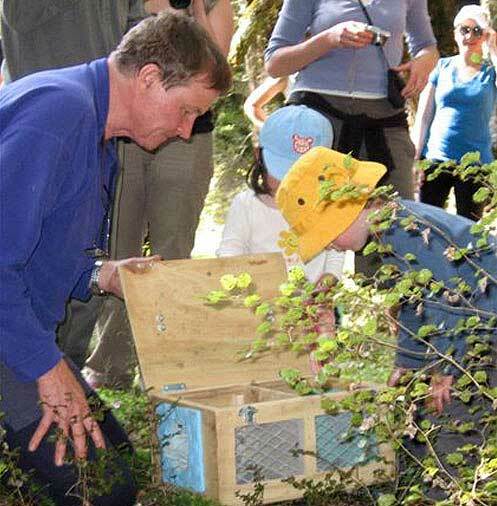 “Mainland restoration has allowed many more New Zealanders to have a direct involvement with species translocations. Community-based restoration groups have proliferated, and they now generate the bulk of species translocation proposals. Do you know of any community-led initiatives is your area? There are hundreds of community conservation projects working in partnership with DOC around the country. Join an existing one in your region or start your own.